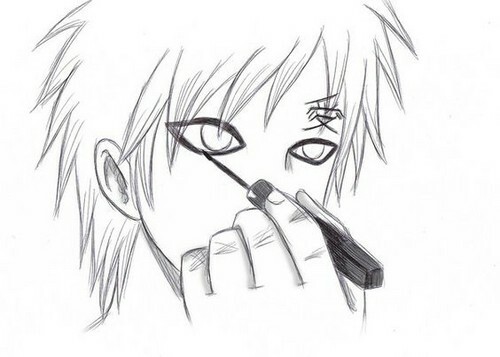 Gaara puts on Eyeliner! *o*. O.o. Wallpaper and background images in the Gaara of Suna club tagged: photo wow.